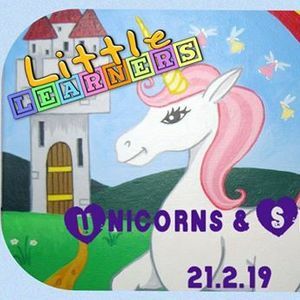 Little Learners Doncaster & Boston Park Farm are excited to announce another messy play session based on unicorns and sparkle! 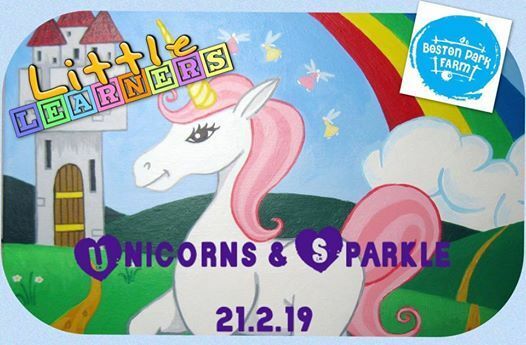 Children will be able to play in messy play trays themed on unicorns and sparkle as well as paint, use play dough, draw, colour in and craft! Crafts made during the session can me taken home! 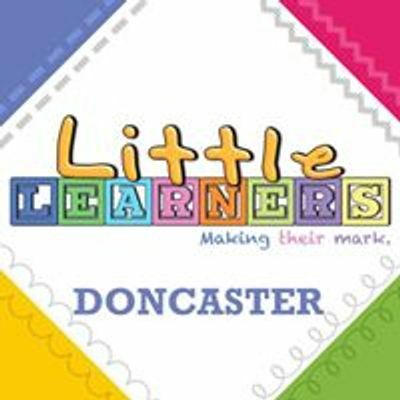 This session is open to children from 5 months to 5 years old and space is limited to 15 children due to the size of the party room. Tickets will be £8 per child and £4 per sibling. Ticket also gets you all day entry into the farm! Tickets will be available soon - click interested in the event to be notified of the booking link when it goes live!